Iadace and welcome to this week’s edition of The Cypher Chronicles! 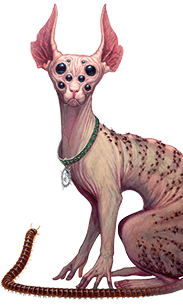 We’ve had some kind of Ninth World bug going around our office this week (I say it’s a Ninth World bug because we have a virtual office and never get to see each other in person, and yet somehow the illness has transferred to most of the team. Clearly it’s traveling via the datasphere), so if we’re behind on stuff, that’s probably why. But we’re getting caught up (if you contacted us through the website or otherwise, Tammie’s on it and will be getting back to you this weekend!). Of course, we’re not ones to get knocked down by a little bug, so we’ve still got lots of interesting tidbits and images for you! (And don’t worry–we’ve isolated the rascally virus and have determined that it can’t be transferred to you if you read this post. Probably.). 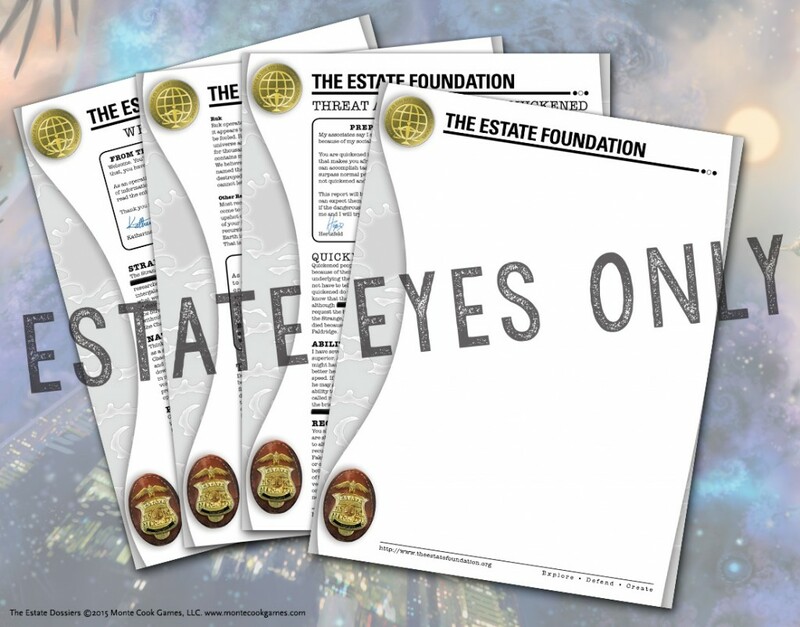 The Estate Dossiers is coming soon! Our February fractal (PDF-only product), this book includes tons of cool props from The Estate to use at your table. This will be available next week, but for now here’s a glimpse of some of what you get (and come back on Monday for a blog post from Bruce on how to use props at your gaming table). 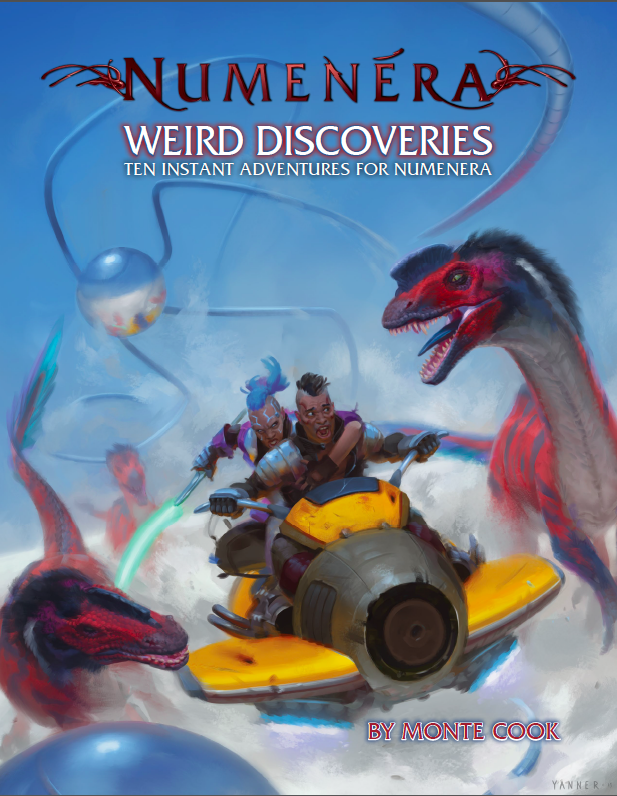 Weird Discoveries: Ten Instant Adventures for Numenera is just about to go off to press! This 96-page book is something we’re really excited about, because it truly redefines adventures. Each of the adventures in here is designed for plug-and-play. Got 4 friends and 2 hours on a Friday night and don’t know what to do? Jump into an adventure! It’s that easy: The GM reads the two pages of intro text while the players are getting ready, then uses a single spread of maps and info to run the game. 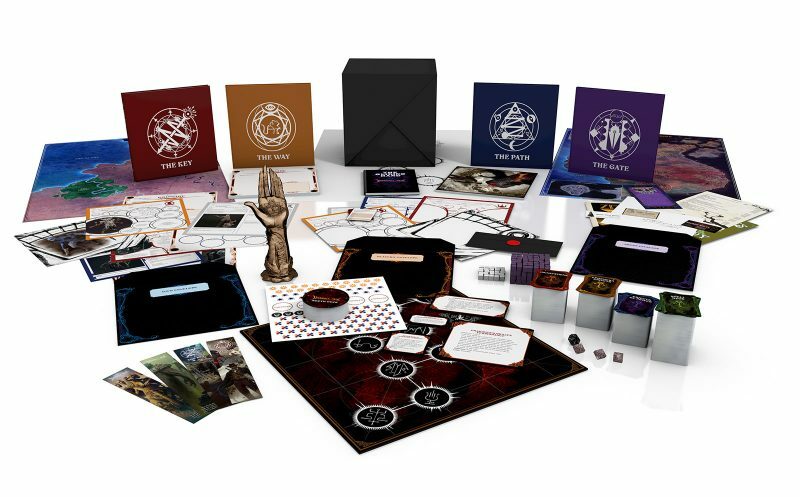 The book even includes a rules handout for players, six pre-generated characters, and our spectacular Show ‘Em images, so you can give players a look at what their characters are seeing and experiencing. The only way we could make this better is if it was scratch-and-sniff! (No, you don’t actually want that. It would be pretty gross. Trust me). Here is Kieran Yanner’s amazing cover art, to give you a glimpse. Available for purchase in late April. 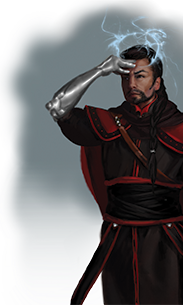 Don’t forget that you can snag a free preview of In Translation: The Strange Character Options from our website! And you can even pre-order now, to ensure you get a copy as soon as they’re ready! 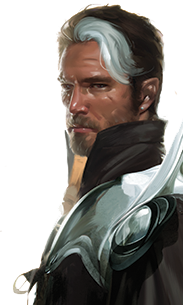 The Kickstarter for Numenera: Strand is more than two-thirds funded! The DVD/Blu-Ray versions are shaping up to be incredible: Monte and I (Shanna) will be doing a designer’s commentary on the movie, which is guaranteed to be geeky and dorky and tons of fun! The disc will also include the How to Play Numenera video, and lots of great other things, including some behind the scenes of the visual special effects (like the awesome ones in this video). Giving your NPCs more depth. A great article from one of our players. 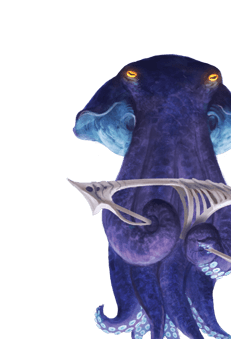 Today’s the last day to get in on the contest at the Recursion Codex. Judging starts tomorrow, so send us your coolest recursion today! These amazing sand-made towers seem like something right out of Numenera. 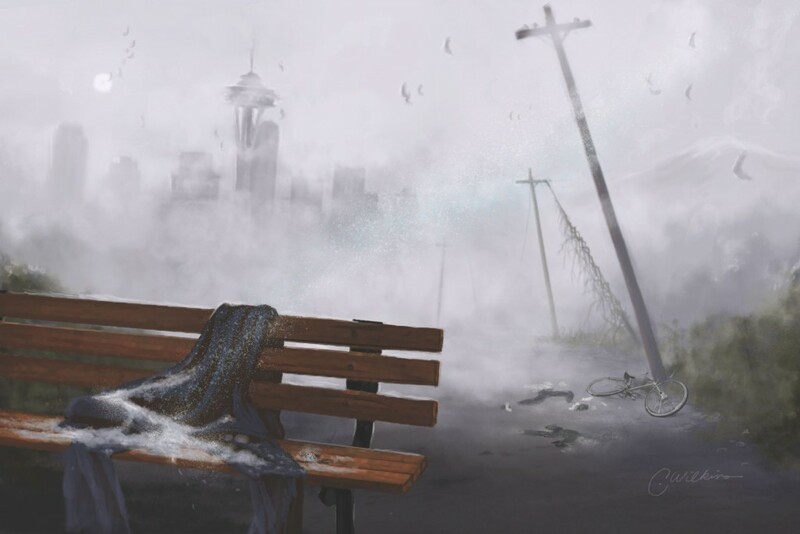 Here’s a pretty cool image we just got from Cathy Wilkins, from the upcoming Worlds Numberless and Strange… we’ll leave the story of this to your imagination for now. Do you like us? Do you really like us? You can play an important role in helping is thrive and create more great games: Leave a review at DriveThru, Amazon, or with your local game store owner! Share these chronicles with other gamers you know. Invite those you love to sit around a table with you and delve deep into their imagination to create shared memories that will last a lifetime. Hey, look! Now you can subscribe to get these blog posts right in your inbox. Right down there, at the bottom of this post! Just enter your email and you’ll never miss a post (we won’t use your email for anything else, we promise). We’ve also added an easy way to share these posts on social media. You should see the buttons right at the bottom of this page! Keep up with MCG! 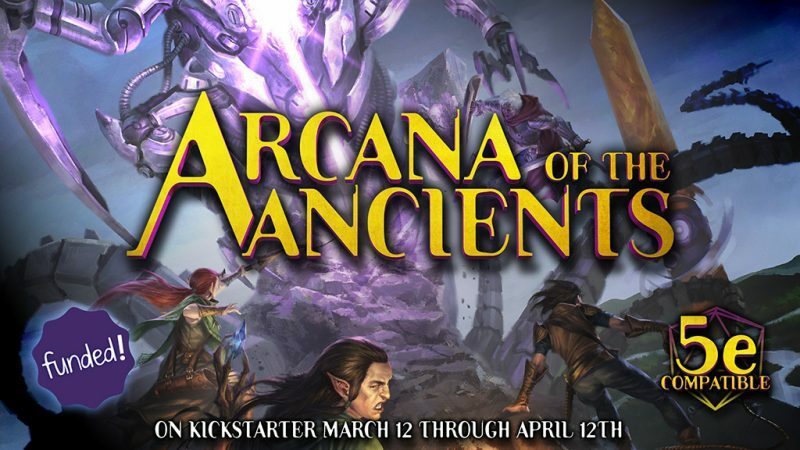 Follow Monte Cook Games, the Weird of Numenera, and The Strange RPG on Twitter; like Monte Cook Games, The Strange, or Numenera on Facebook, and subscribe to our MCG channel on YouTube. We also have a Pinterest account, which isn’t news, per se, but it has lots of pretty pictures. Also, don’t forget: If you need us for anything or have questions, we’re right here.